The leading online transportation network company, Ola, has reportedly raised about $16 million in the ongoing Series J investment round. As per the documents filed with ROC (Registrar of Companies), the investors participating in the round include J3T Ventures, HBM Investment, Omar O Raucci, Tina Price, Steven Price, Petite Pond, THC Ventures 12, and Lyon Assets Inc.
Sources with knowledge of the matter stated that Ola, which is owned and operated by ANI Technologies Pvt. Ltd., is currently allotting about 53,024 preference shares that hold a face value of INR 10 for the investors. The funding has reportedly taken the valuation of the company to approximately $6 billion. Sources further revealed that the latest development follows the recent investment of $21 million made in the company by Flipkart founder Sachin Bansal. In October last year, Ola raised up to $1.1 billion from the existing investor SoftBank Group and China-based Tencent Holdings, and it was also in further talks for raising another $1 billion. 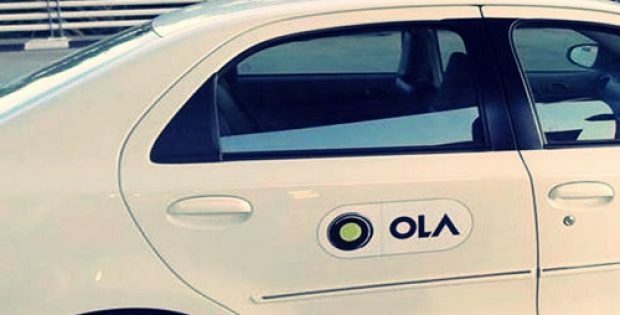 According to a report by The Economic Times, Ola currently needs cash not only to compete with Uber, another player in the online transportation network industry, but also to invest in its overseas operations and various other businesses such as pharma delivery, lending, and payments, given a gradual slowdown in the company’s core ride-hailing market. The report further added that Ola witnessed a major milestone last year, as it started profiting on each cab ride by excluding driver incentives and customer discounts. In financial year 2018, Ola reported a 61% growth in revenue up to INR 2,223 crore and curbed losses by about 42% up to INR 2,842 crore. Reportedly, India-based Ola is focusing on non-core businesses as well, like bike rides and food delivery. The company recently announced a strategic collaboration with Vogo, scooter-sharing firm, in which it intends to invest $100 million in around 100,000 scooters, on the Vogo platform. 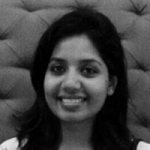 For the record, Ola operates in more than 100 cities in India and has also expanded overseas.